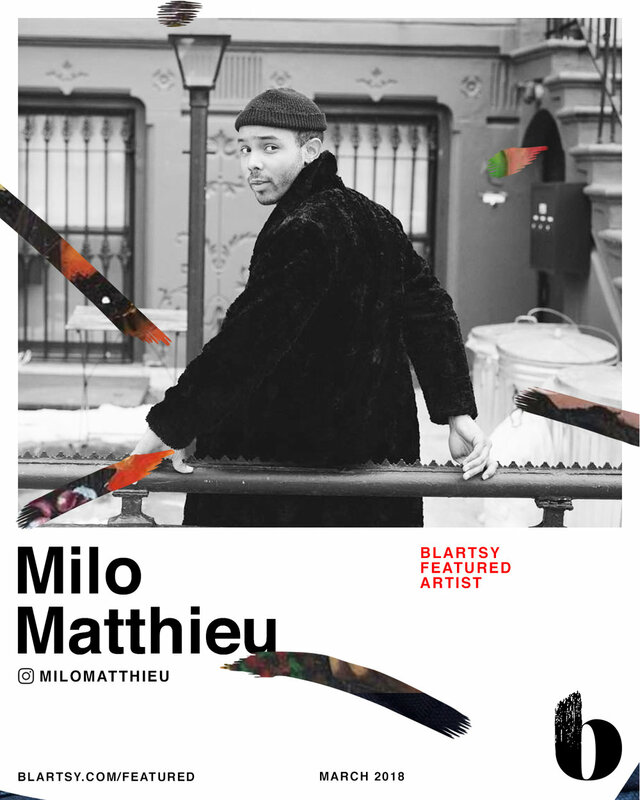 Milo Matthieu is a Brooklyn-based mixed media visual artist. 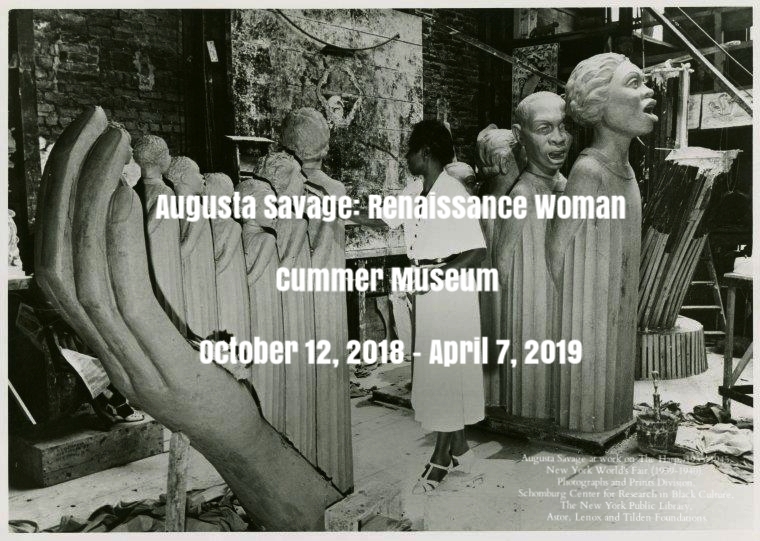 His work has been exhibited internationally, and his recognition continues to grow. 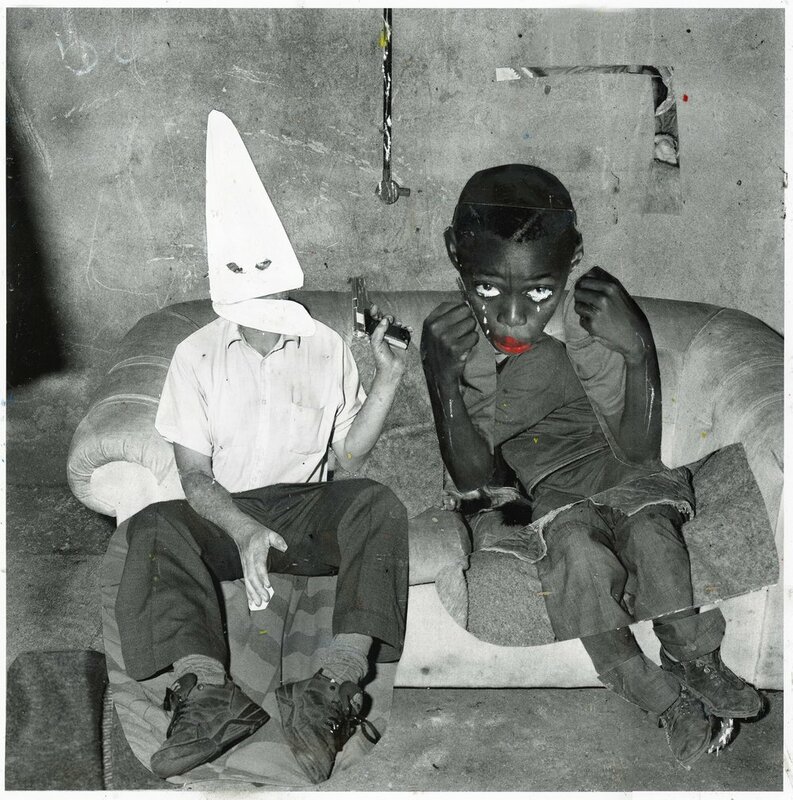 Milo's work k and explores themes among Black and African American experiences. This work, titled Cotton Fields, is a beautiful juxtaposition to the common reactions and representations of harsh slave labor in the hot cotton fields of the American South. His work is available for purchase. Q: You're highly proficient in many mediums, including painting, photography and collage.. What led you to combining all three into cohesive pieces? I started combining mediums to add texture to my printed images. After time the collage aspect just grew and grew. It became the entire process. I was addicted to laying images. There was something special about searching for that right color or the right image. Once you find it, you know. The process pretty much roles from there. Q: Where do you source your photographs included in your collages? Is there a particular method that you implement when integrating paint? I’m constantly searching for new material. Non-Stop. I find a lot of enjoyment in the research chapter of the process. I do a lot of my digging in bookstores. I’ll spend a large amount of time just going through books. One by one, opening them up. It’s my own art history course. Q: Do you plan on introducing any new methods or mediums of expression within your upcoming debuts? If so tell us a bit more! I want to continue pushing myself into new creative zones and add more dimensions to the work. I’m also interested in experimenting with different mediums such music production and animation. I’m currently working on a visual album with a content label, MYUZ, for an upcoming show in August. It should be fun. I’ve never worked with either mediums before; I’m excited to see how it’ll all come together. Milo has a busy March ahead. Check out these events to learn more about him and to see his work up close and personal!